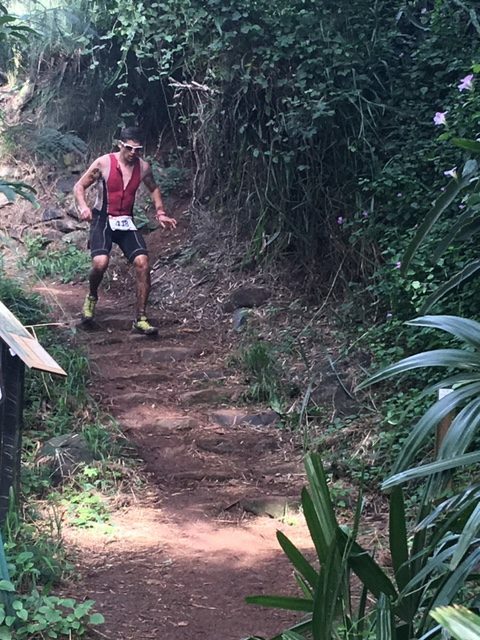 Congratulations to Brian Toncray for racing the Xterra World Championships this past weekend in Maui. Brian finished the grueling course in 6:33 in his first attempt at Worlds. 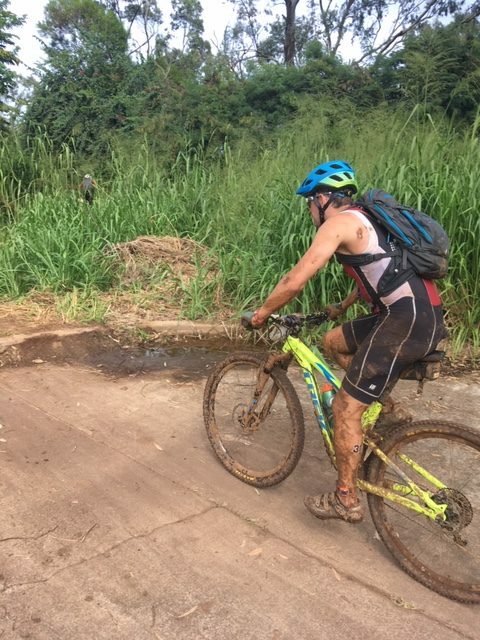 For those of you looking for a new triathlon challenge, you should definitely consider one of these off road tris! 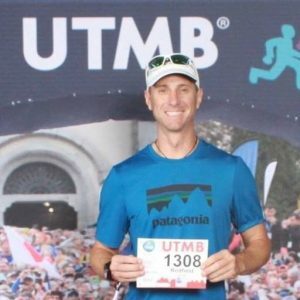 This entry was posted in Athlete Photos, Results on November 1, 2018 by tekgrl_admin. Quite the weekend of racing! 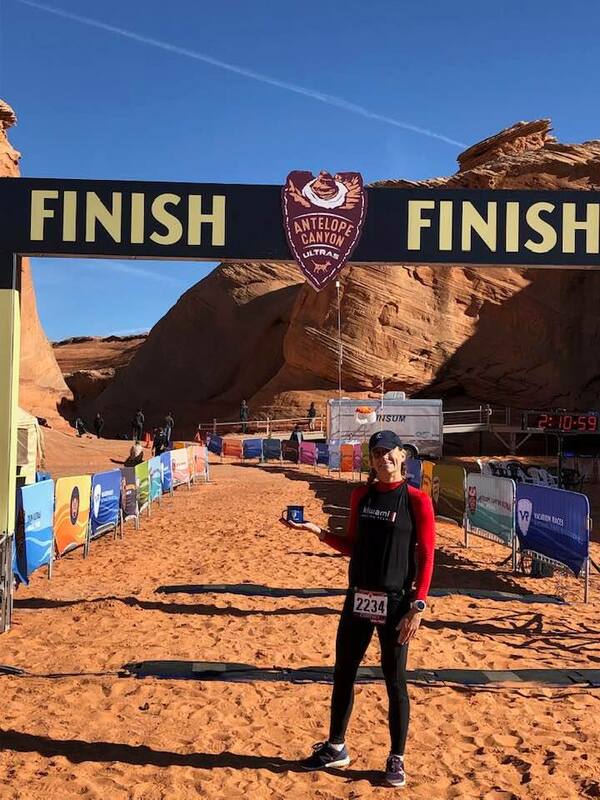 Congratulations to Tali Toncray (pictured) who placed first overall female at the Javelina Jangover 75K Ultra-Run that was held in McDowell Mountain Park. 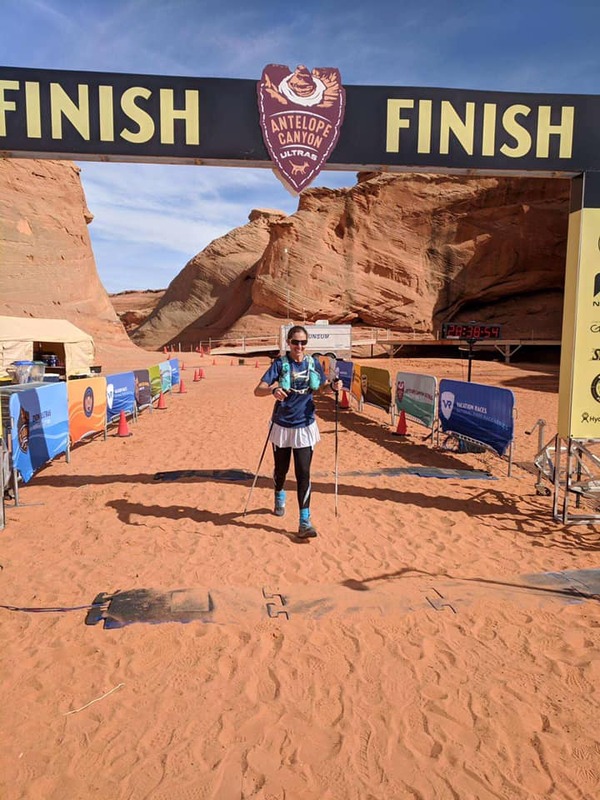 This was Tali’s first overall as an ultra-runner! 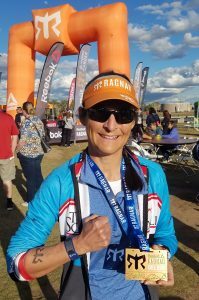 At the Las Vegas Tri, Cortney Ellish finished her first race after many years away with a time of 1:32 over the sprint distance. This time earned her 3rd in her AG and 11th overall! Brad Lundahl finished the Mission Bay Olympic Tri in San Diego with a time of 2:15 and took 5th in his AG. In the you-can’t-make-this-up department, Frank Smith had a near miss with an alpaca on the bike course at Ironman Chattanooga. 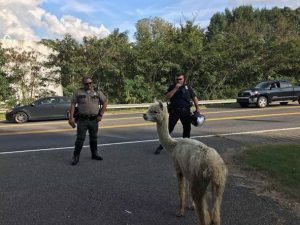 His family thought he was hallucinating when he said he saw an alpaca slide out the back of a pick-up truck and directly into the path of his bike. But when they saw the news that evening, cameras captured the local police in their efforts to reign in the wily beast. Unfortunately, this race resulted in a rare DNF for Frank. Not because of the alpaca, but due to heat stress on a 90-degree, 80-percent humidity day. 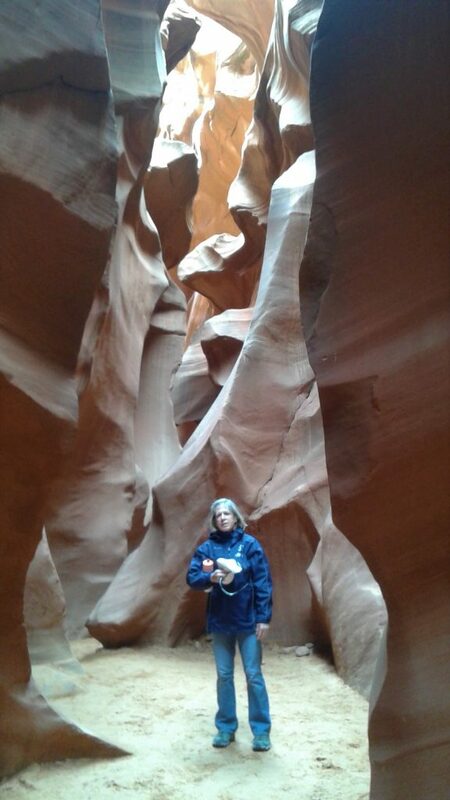 Finally, Rebecca Felmly completed not just one, but two events on Saturday! She began the day with the Mesa Family Sprint Tri, finishing in 1:51and ended it with the quarter marathon Summer Night Trail Run in Tempe, crossing the line in 1:59! This entry was posted in Athlete Photos, Results on October 3, 2018 by tekgrl_admin. 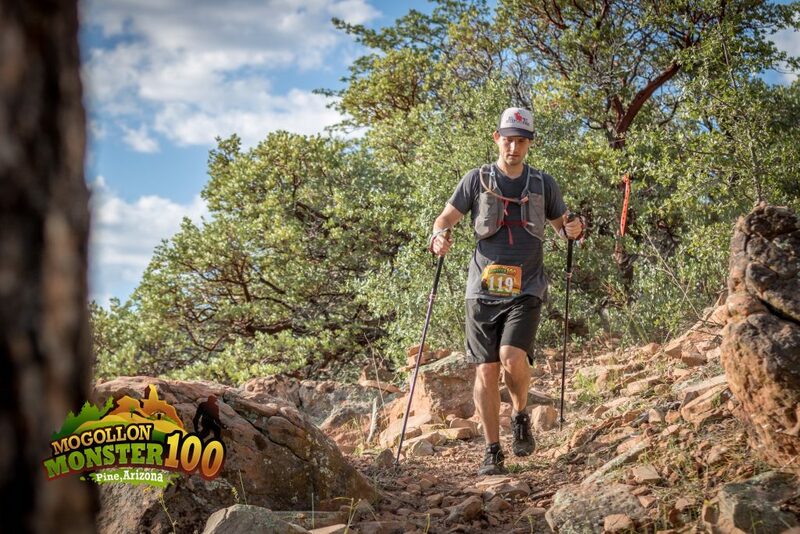 We want to give a big shout out to Brandon Welling who raced his first 100-mile run this past weekend at the Mogollon Monster 100 near Payson. Brandon finished in 34:56 and was the 53rd overall finisher in the race! 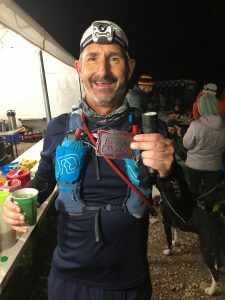 Running a 100-mile race is a massive accomplishment. 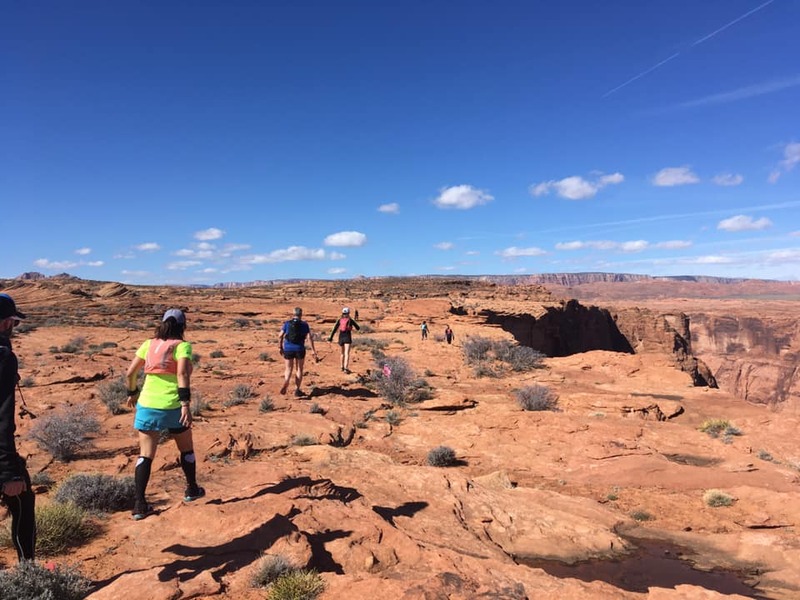 For those of you looking for a new physical and mental challenge, a 50- or 100-miler might be for you! Way to go Brandon! Congratulations to all of you who raced the Lifetime Triathlon in Tempe. It was one of the hottest on record!! Terry Crowley – 1:46 – 1st ever triathlon! Joe Dundas – 2:44 – 4th in AG! This entry was posted in Athlete Photos, Results on September 21, 2018 by tekgrl_admin. 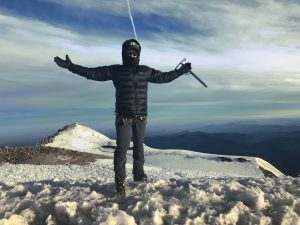 Congratulations to Ryan Mitchell who just summited Mount Rainier! Long, challenging route this year due to the conditions and locations of crevasses. 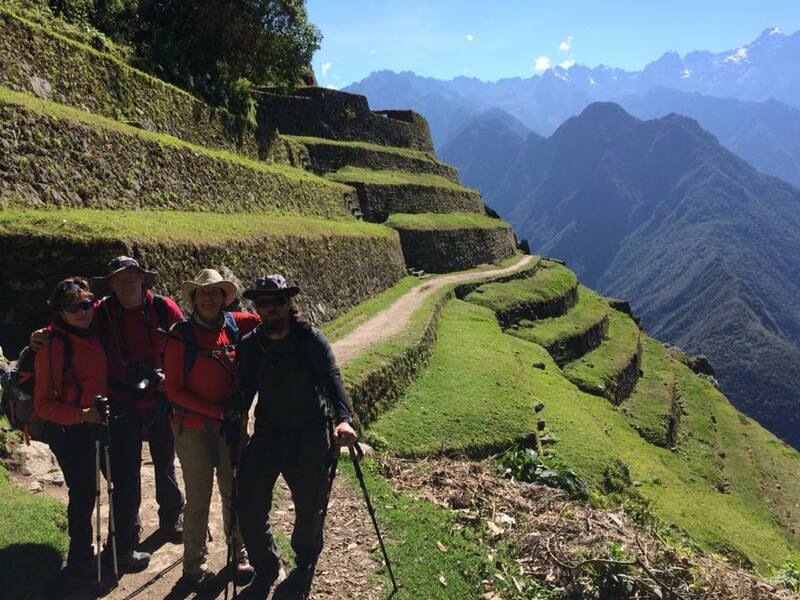 He left at midnight from base camp and made the summit at 7:30am, then descended 10,000 feet to make it back by 4:30pm. A 16-1/2 hour day for this 14,411-foot peak. Huge congrats, Ryan! 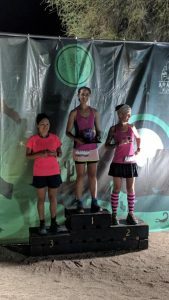 This entry was posted in Athlete Photos, Results on August 31, 2018 by tekgrl_admin.